We value our carriers here at PTC. 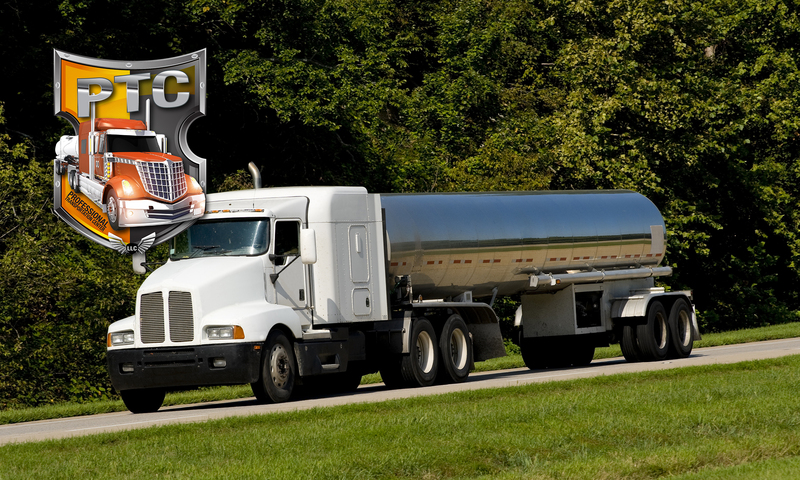 We make sure our carriers are paid in a timely manner and offer 24-hour on-call service for any issues. We also offer a factoring service that is second to none.